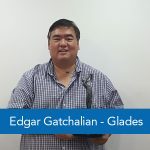 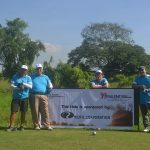 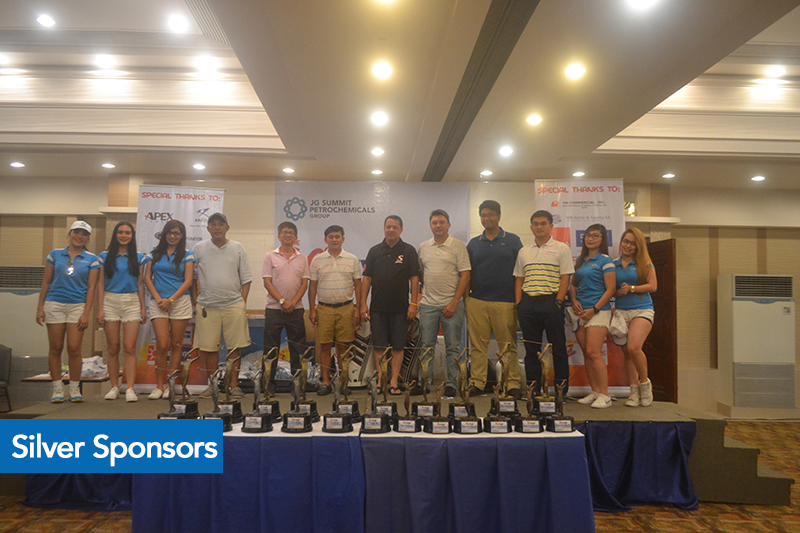 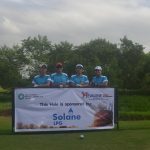 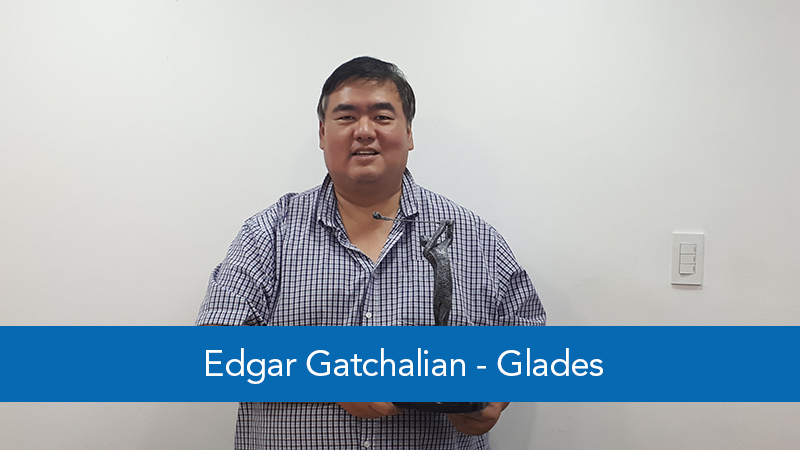 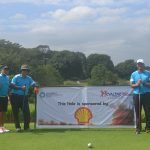 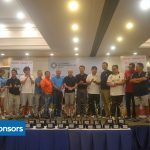 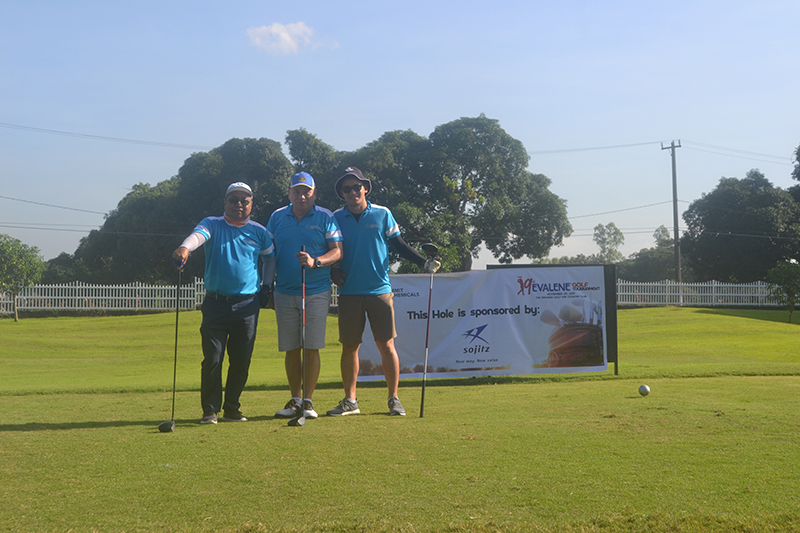 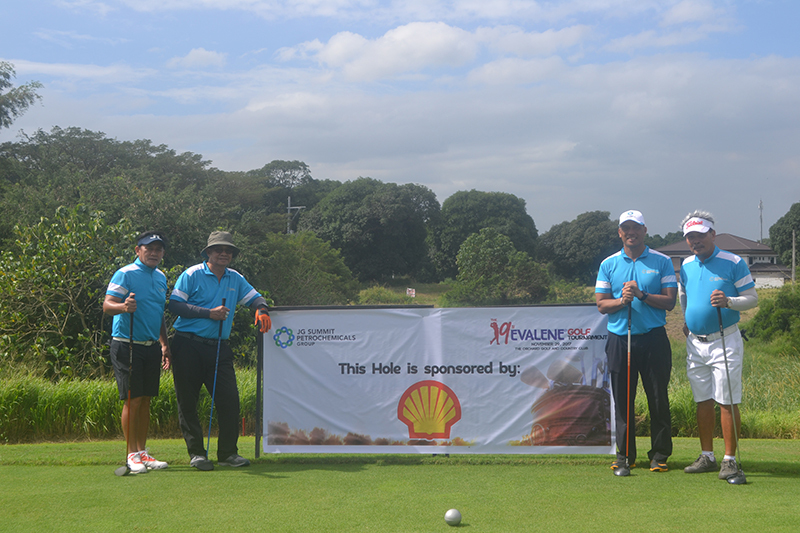 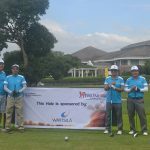 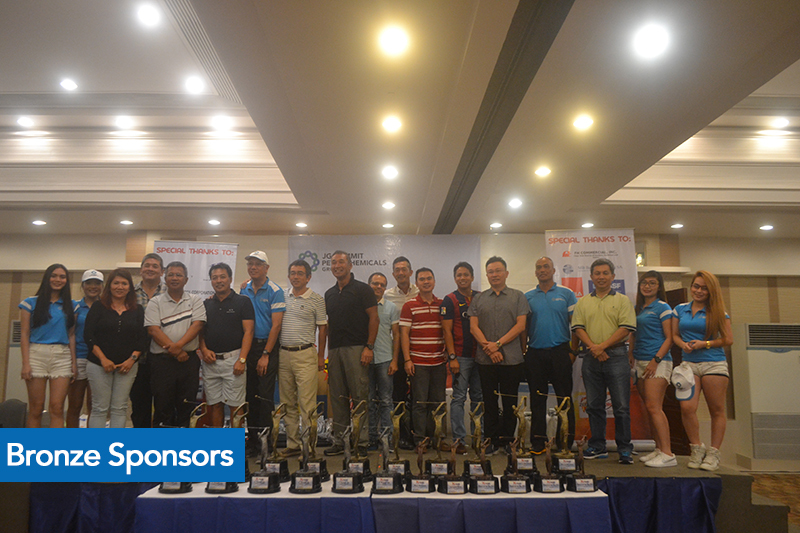 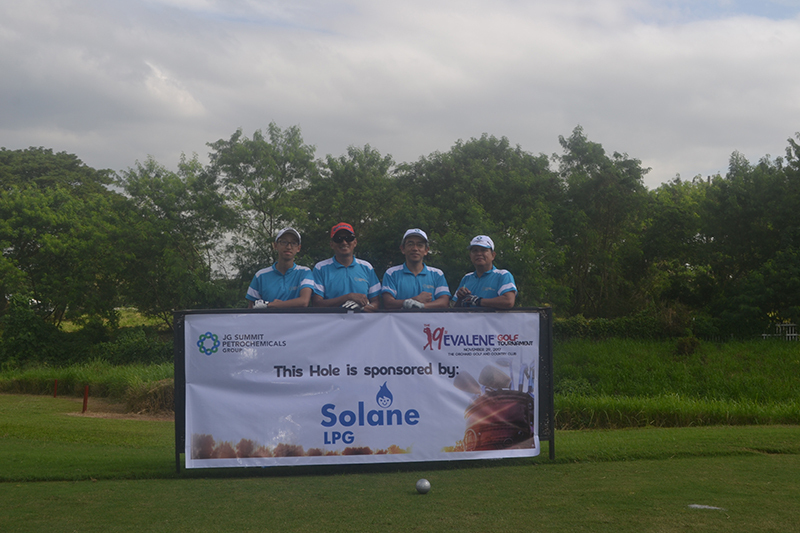 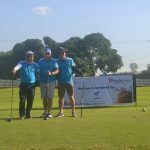 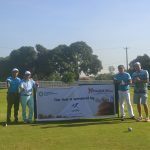 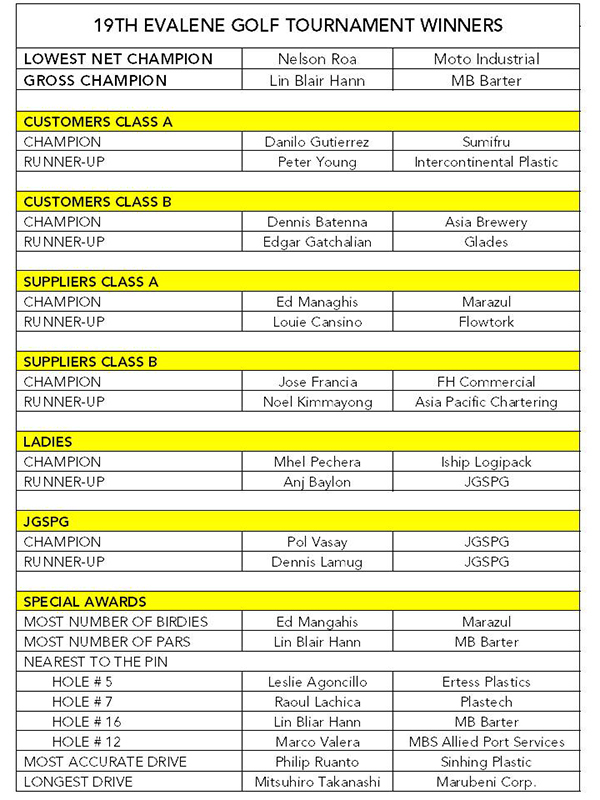 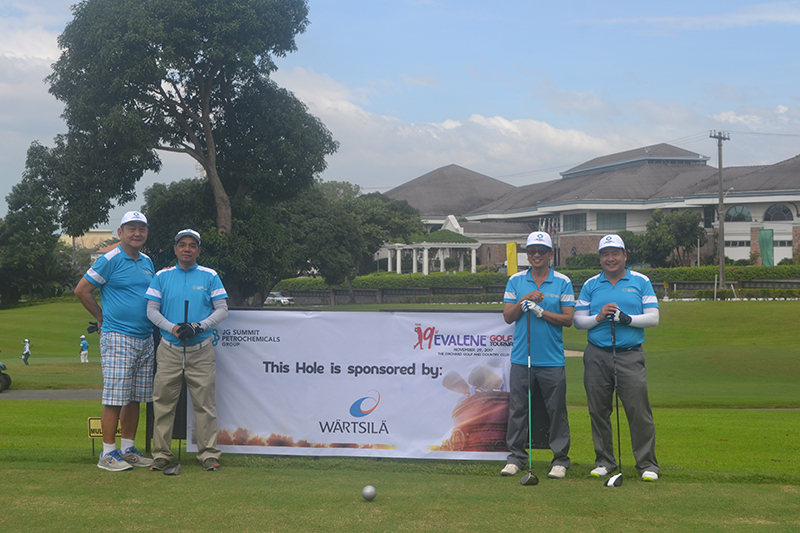 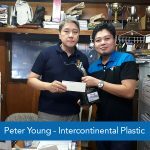 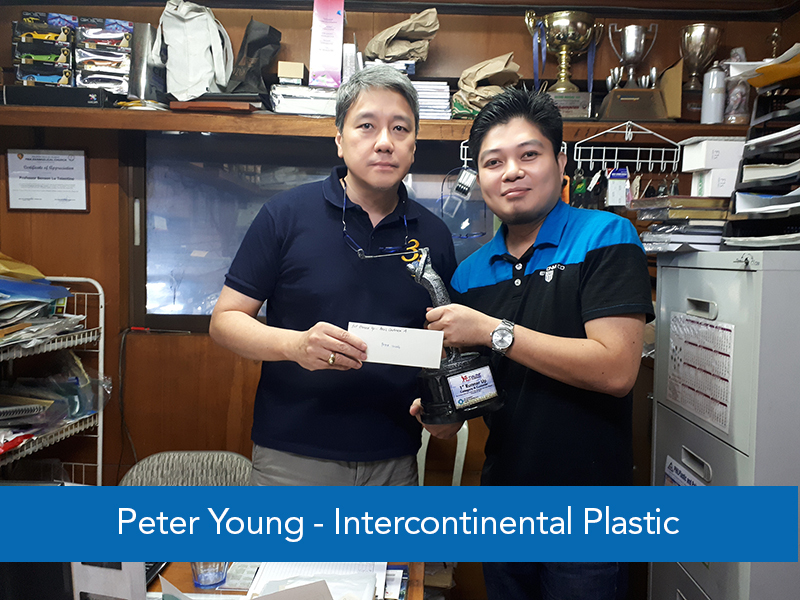 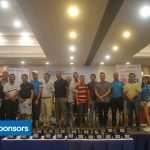 JG Summit Petrochemicals Group (JGSPG) hosted the 19th EVALENE Golf Tournament, held last November 29, 2017 at the Orchard Golf and Country Club in Dasmarinas City, Cavite, Philippines. 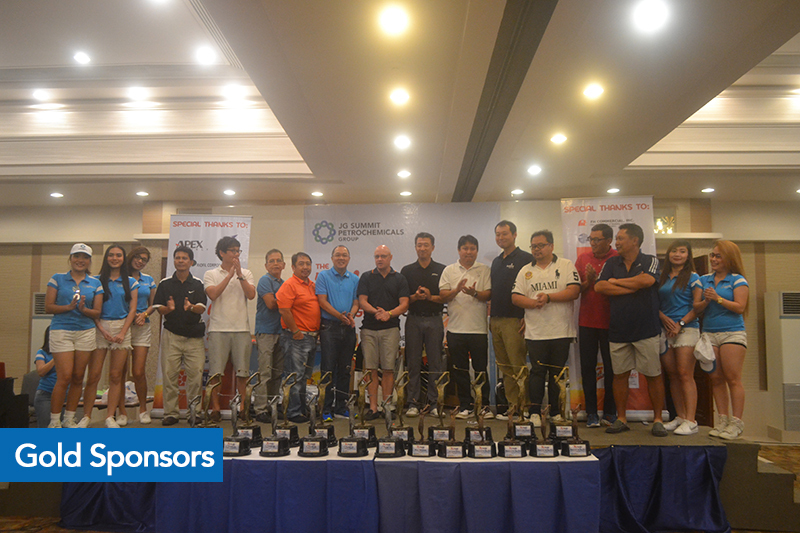 The event welcomed 134 players comprised of customers, suppliers and JGSPG executives as they all gathered to play, win and celebrate 19 successful years of the EVALENE tournament. 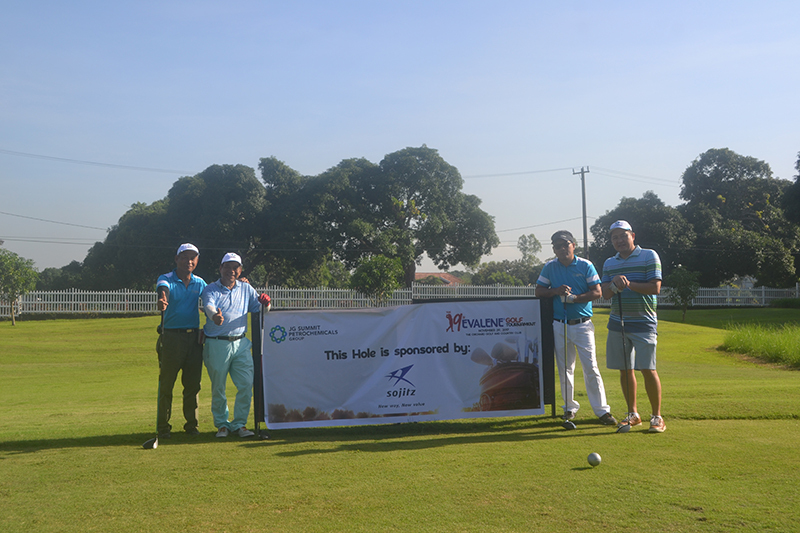 Mulligan tickets sold during the tournament were used on the JGSPG’s annual Abot Kamay Christmas Outreach Party – the students of Brgy. 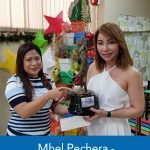 Pinamucan Ibaba, Brgy. 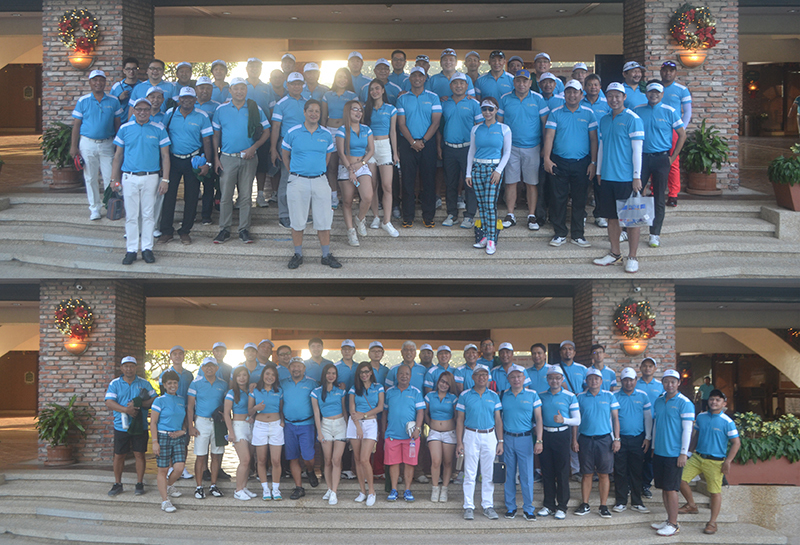 Simlong and Brgy. 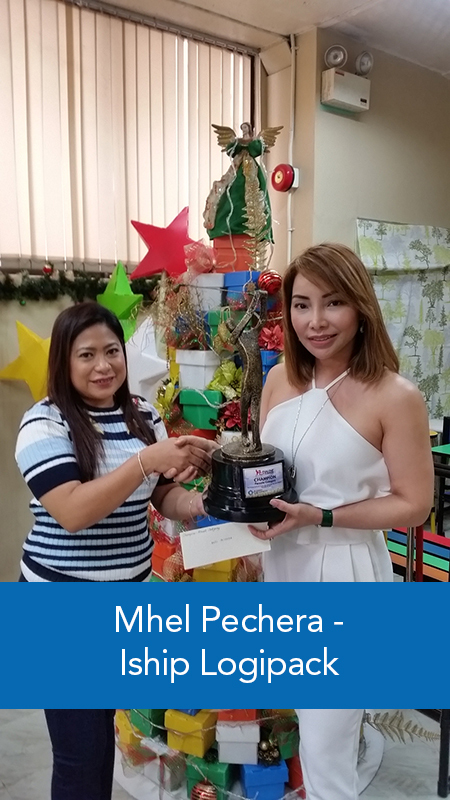 Pinamucan Elementary Schools were the beneficiaries. 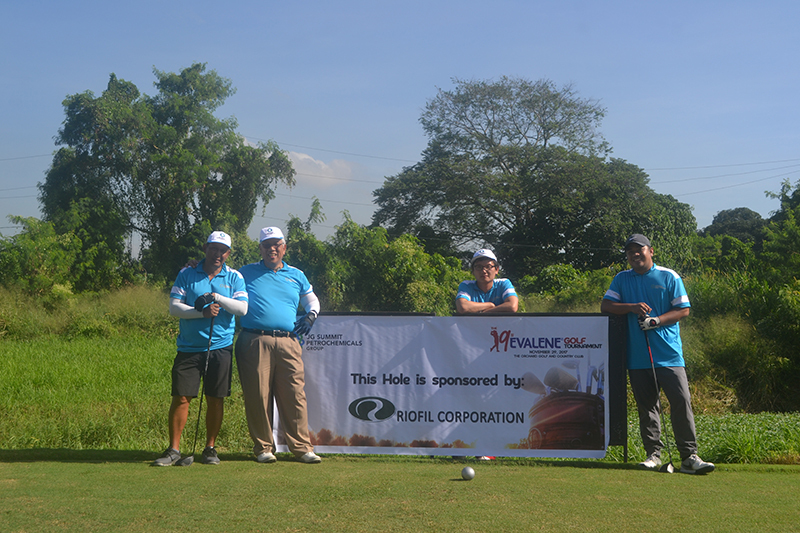 The EVALENE® Golf Tournament continuously brings JGSPG’s stakeholders together; an established practice of bond and rapport among them.